This determined filmmaker wouldn't stop until 'Gosnell' hit theaters nationwide. Find out why that matters. 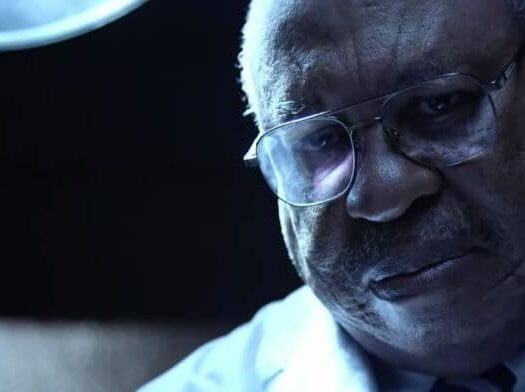 Hollywood had no intention of making a movie about Dr. Kermit Gosnell. The disgraced abortionist is currently in jail, convicted on three counts of first-degree murder. The details of the case, though, are even worse than his sentence suggests. Dr. Gosnell kept aborted babies’ feet in jars, stuffed other parts down garbage disposal units and ran a filthy practice which went undetected for years by a negligent bureaucracy. It’s why Ann McElhinney, along with co-producer Phelim McAleer, stepped up to make a movie about his case on her terms. 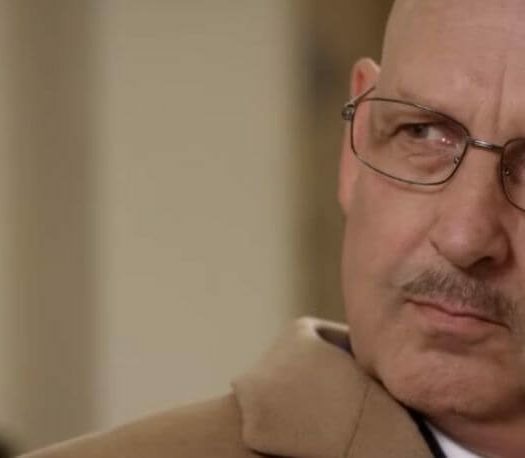 The duo crushed crowdfunding records in 2014 to fund “Gosnell,” directed by Nick Searcy and starring Searcy, Dean Cain and Earl Billings as Dr. Gosnell. McElhinney describes the creative process behind the film, her start as a multimedia artist and the unbelievable discrimination conservatives still face in Hollywood in this compelling HiT ‘cast. Please see “Gosnell” – it’s an excellent film that shares a story that deserves to be told. It’s also a poke in the eye to media outlets which ignored both the tragic case and the ensuing feature.